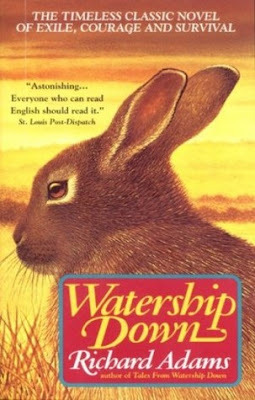 My grade six homeroom teacher read this one to the class, and I still remember it! 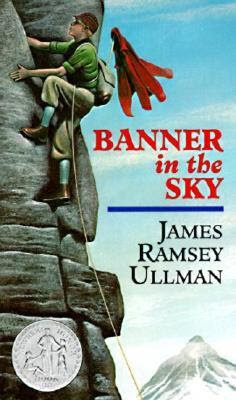 I thought the story was so exciting, a teenage boy climbing a mountain and all the danger that goes with it! I just loved it. I really want to re-read it! 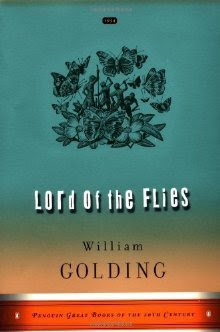 I remember reading this one in Grade 10, and I loved it so much that I bought the audiobook on Audible for a re-listen! Very thought-provoking. 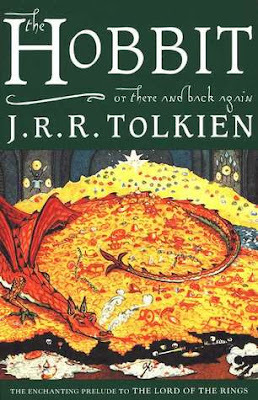 My Grade 4 teacher read this one to the class, and I remember how enthralled I was by Bilbo Baggins. We also each made a book about Bilbo, and I still have my book and drawings of Bilbo tucked away in a box somewhere in storage! As much as I loved this book from childhood, I have never gone on to read the Lord of the Rings series! Yes, I know, I must remedy that!! This one really wow'd me in elementary school. I just loved it!! 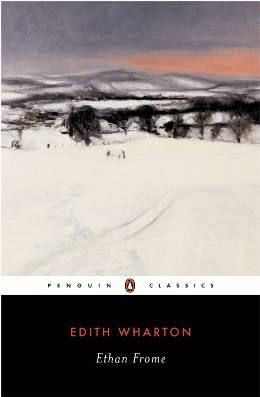 I definitely want to re-read this one. Who doesn't remember Lennie?? 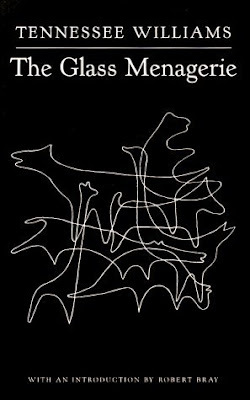 Another classic that I'd like to re-read. I love survival stories, and I remember how much I enjoyed this one yet how disturbing it was! I actually really enjoyed this one! 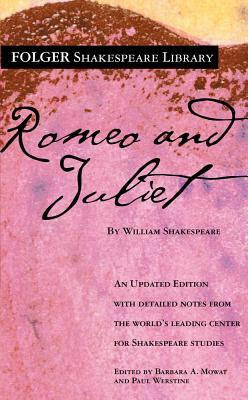 I think it was so memorable because my Grade 12 ELA teacher was such a Shakespeare fanatic that he made it so interesting! Here's another classic that I loved and want to re-read. 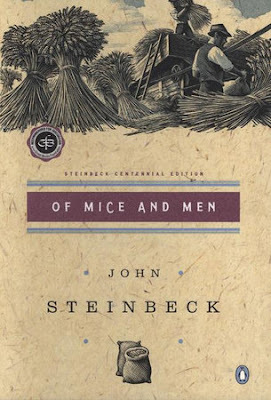 Yet another classic that I loved and want to re-read! Yup, another classic that I loved and want to re-read. 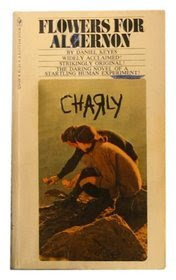 Back in high school, I read this one but I didn't enjoy it all that much. I really disliked reading anything war-related, and my tastes have only just recently changed. 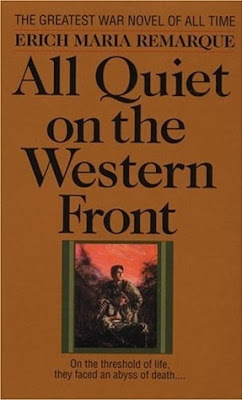 I have a newfound appreciation for historical war fiction, and I'd like to re-read this one and give it another chance! So, what are your favourite books from school? Please let me know in the comments, or leave me a link to your blog post if you are also participating in the meme! I read some of these in school as well, and others on my own. I had forgotten about On the Western Front. I remember really liking that. And Flowers for Algernon. Admittedly, I was not and still not a big Shakespeare play fan. I haven't read anything by Wharton or Steinbeck. I think my two favorites on your list were not required reading for me at all though: The Hobbit (which I read as a grown up) and The Outsiders (which I read when I was growing up along with every other Hinton book. Great list! Thank you for sharing! Have a great weekend! Flowers for Algernon was such an interesting story. I think it should be read far more often than it is these days. The Outsiders was good as well. Great list! 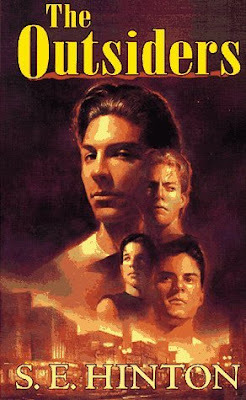 I remembered reading the Outsiders when I was in school!